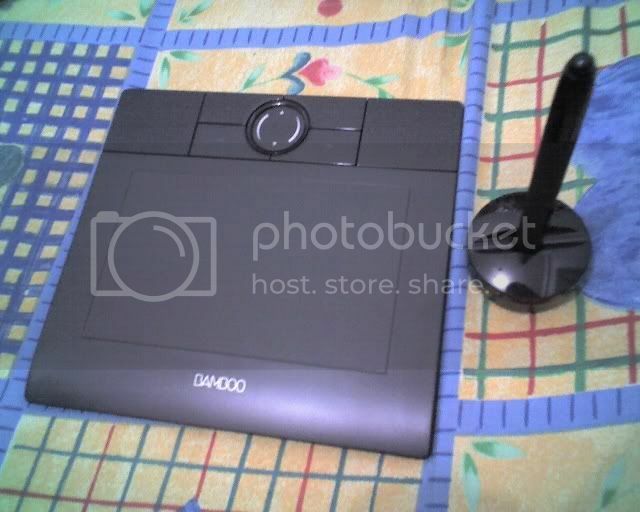 Yesterday, I bough a Wacom Bamboo. 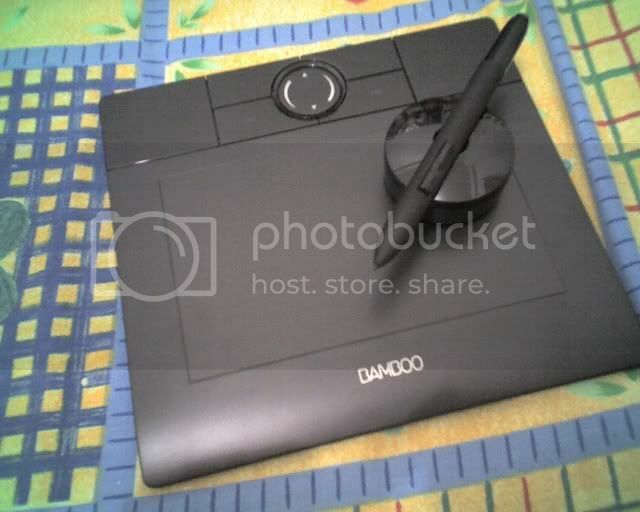 Yes, a Wacom Bamboo. 🙂 If you don’t know what it is, it is a graphic tablet or sometime called as mouse pen. 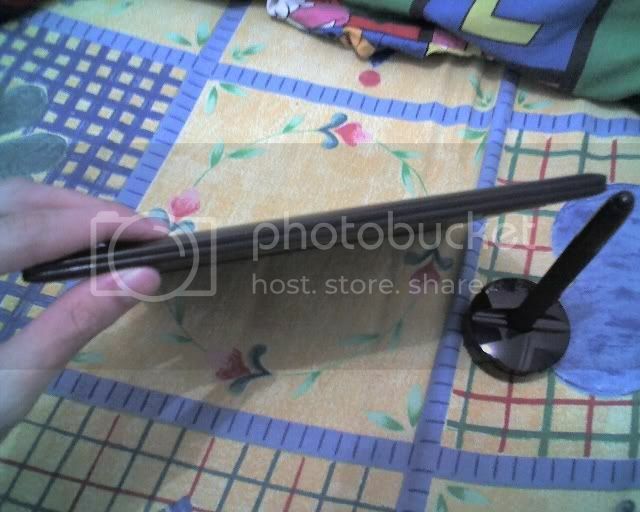 To make it simple, it’s like a replacement of mouse, but with a board (tablet) and a pen. It is very useful for drawing, designing, and more, like I do. This is my first time using graphic tablet, so I can’t make use of it very well yet. The mouse cursor moved when we hover the pen 3mm-5mm above the tablet active area, quite cool. Touch the active area and it is equal to left click. Interesting thing is it didn’t clicked if we just touch it lightly, this way, we can make sure where our mouse cursor goes before ready to draw. There is 512 level of pressure sensitivity. Which means, if we touch the active area harder, the brush will be bolder too. Nice!